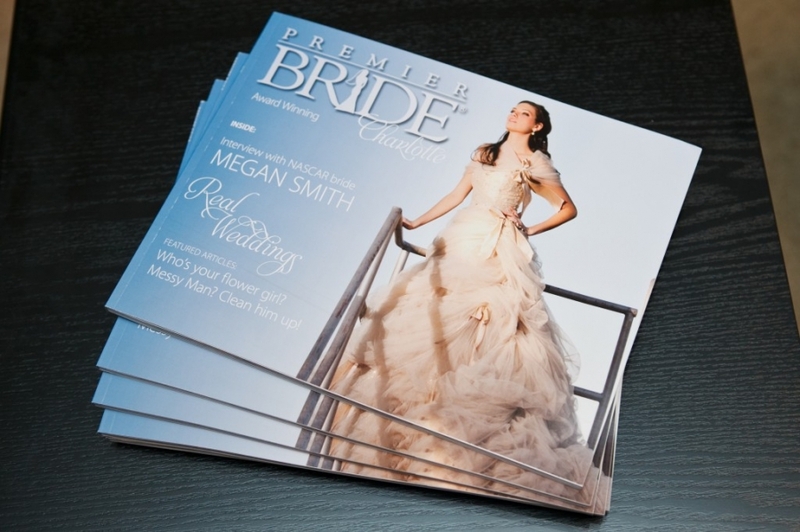 I was elated when Premier Bride magazine informed me that they would be using my photos for a multi page spread. At the time I did not know that they would also be using my photos for the front and back cover as well. I have never had one of my photos featured on the cover of a magazine so I was extremely excited about it. Hopefully it won’t be the last time. The magazine will be out soon at several locations around Charlotte such as Macy’s, Diamonds Direct and several other stores where brides shop. You can get a sneak peak at the magazine below. I’ll add photos of my 20 page spread in the magazine soon. 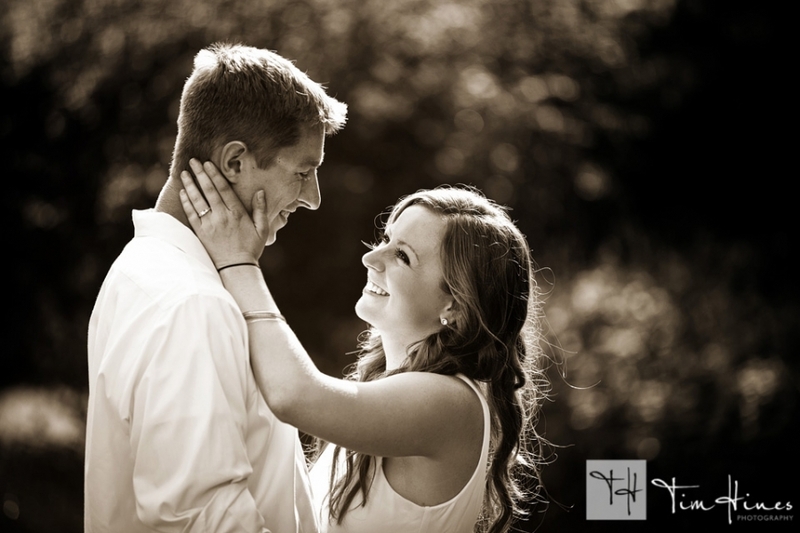 I recently had the opportunity to photograph Trevor and Kristen. We had a lot of fun despite the heat. I’ll be photographing their wedding later this year in Ohio and I can’t wait. It’s going to a be a lot of fun based on what they told me about their wedding day. Here are a few photos from their session. Tanesha and Marc’s wedding is featured in the Fall/Winter 2012 edition of Charlotte Wedding Magazine. The magazine is on newstands now so head over to your favorite bookstore and pick it up before I buy all of them. You can also read about the wedding online at http://www.charlottemagazine.com/Charlotte-Wedding/June-2012/Real-Weddings-Tanesha-Marc/ . I’ve included a few images of the magazine below.